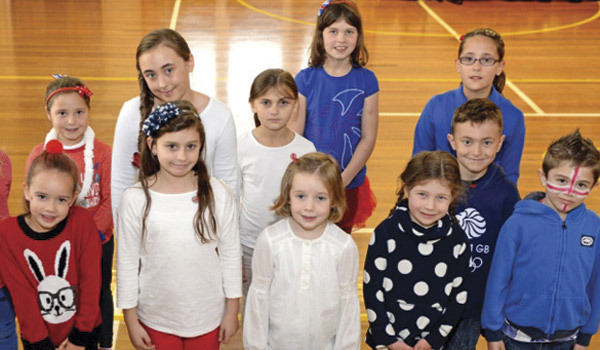 AS part of the national schools fundraising event Red, White and Blue Day, which takes place each October, children are being asked to design a Christmas card for 2014 to mark the World War One centenary. With three age categories, from under six years up to 18 years, schools who register to take part can submit entries until 28 February; a panel of judges will pick a winner and two runners-up from each age category, and winners will be notified in March. Winning designs will be made and sold to raise money for ABF The Soldiers’ Charity, The Royal Air Force Benevolent Fund and the Royal Navy and Royal Marines Charity. 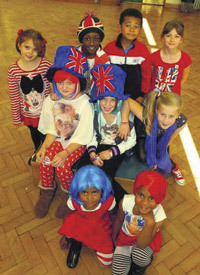 They will also be published on the Red, White and Blue day website. Patty Wallis, from Red, White and Blue Day, said: “This year, as we look to commemorate the start of WWI, we are looking for a design that reflects this period in our history. Designs could be about the home front or the front line. Visit www.redwhiteblueday.co.uk for information including terms and conditions and the dedicated template which must be used to submit designs. Pupils from schools that have signed up to take part in RWBDay14 are invited to take part in this exciting competition and get creative!